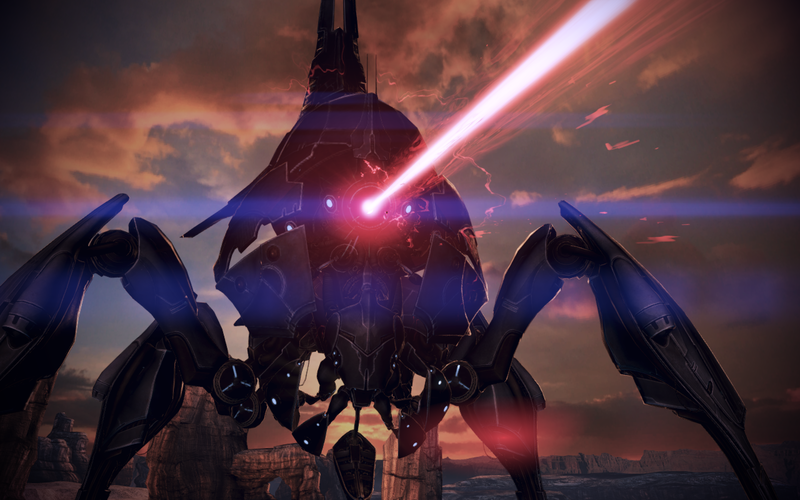 Almost seems like reapers and dubstep were meant to go together. Kotaku is not responsible for any dubstep-indoctrinated readers. I was about to say: "Serrels, is this some kind of a silly post-Christmas joke?" But then I saw it was Patricia Hernandez... And I almost laughed so hard that I cried. That "Page Not Found" page is all kinds of adorable.